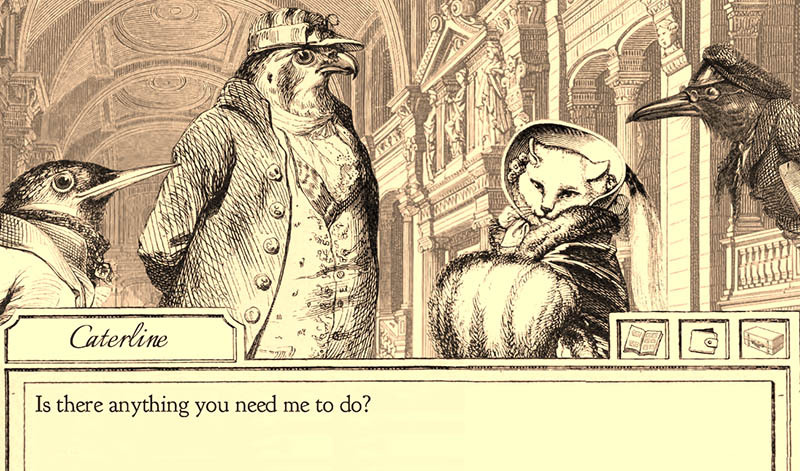 Aviary Attorney is live on Steam! You can purchase the game here! Paris is on the brink of yet another revolution, and the prisons are overflowing with guilty and innocent alike. Play the role of Monsieur Jayjay Falcon, a bird of prey with a good heart and questionable lawyering expertise. Join him and his witty apprentice, Sparrowson, as the two take on clients, interview witnesses, collect evidence, and deliver justice to the guilty. 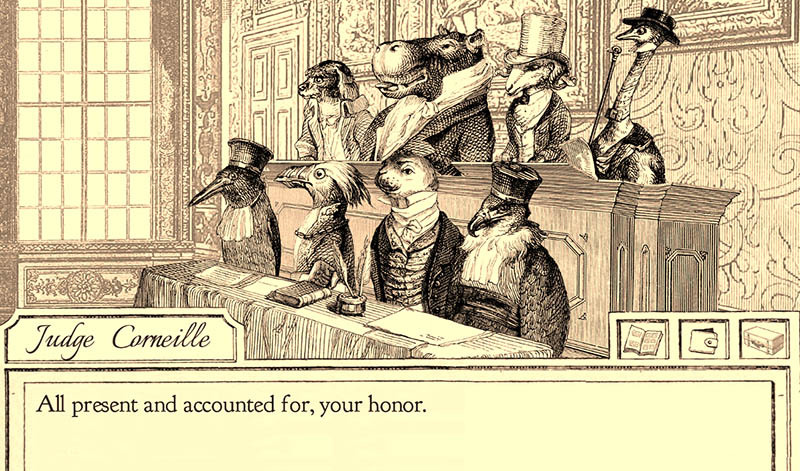 With art by 19th century caricaturist J. J. Grandville, and music by legendary romantic-era composer Camille Saint-Saëns, this game promises to be a ~swanderful~ experience. 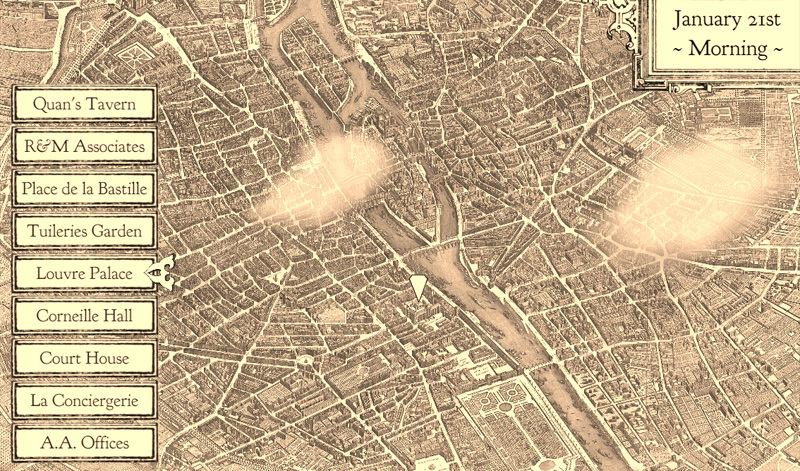 Explore the Paris of yesteryear! Bring justice to the court! Sketchy Logic Games © 2014-2015. All rights reserved.